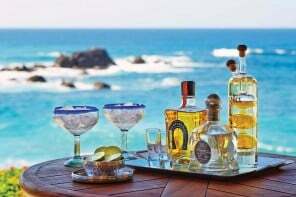 While many of you may find that your fondest memories of tequila are all the shots you did at college parties, we’re here to tell you that tequila can be just as refined as the finest single malt. 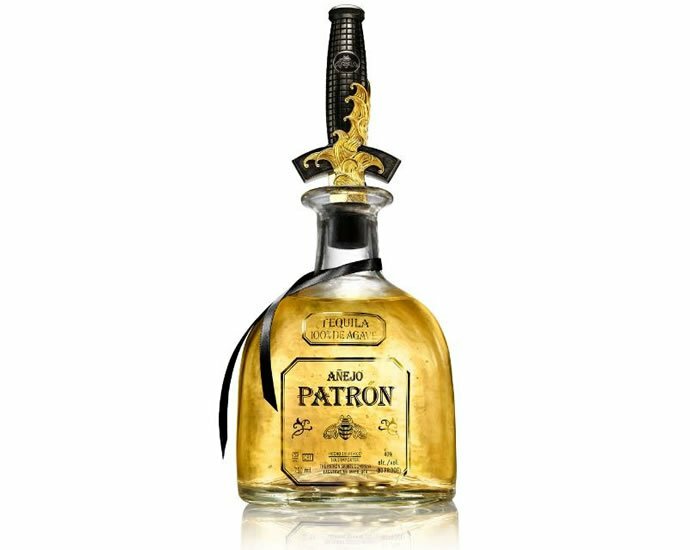 After Patron and Asombroso it is now 1800 that is giving us a look at how luxe tequila can get. 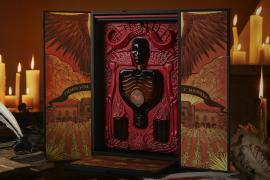 Combining an ultra-rare anejo tequila with a custom-designed decanter created by Gary Baseman, 1800 gives us the Colección- a limited edition offering priced at a stunning $2,000 per bottle. 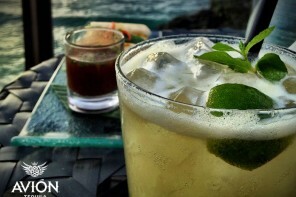 1800 Colección is crafted in Mexico’s famous tequila producing region of Jalisco in the town of Tequila. 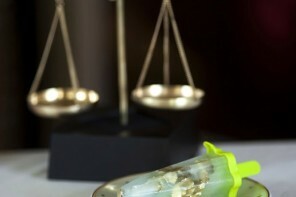 The complex production process involves the harvesting of Blue agrave when it is at its optimal maturation. 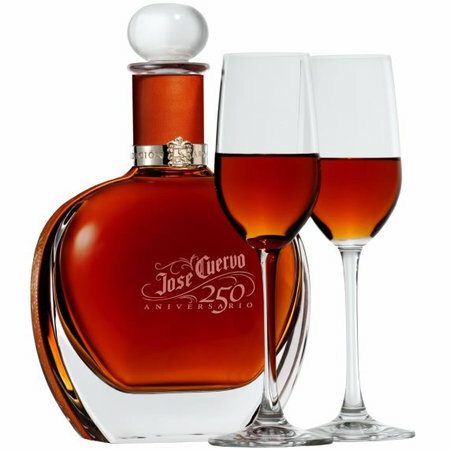 After a hand selection, it is steamed in stone ovens for a number of days following which it undergoes a double distillation in copper pots and then is aged in charred French Oak barrels for over three years. 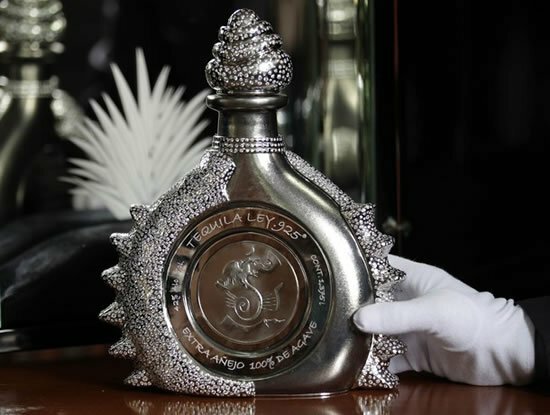 Only forty bottles have been produced each of which is numbered. 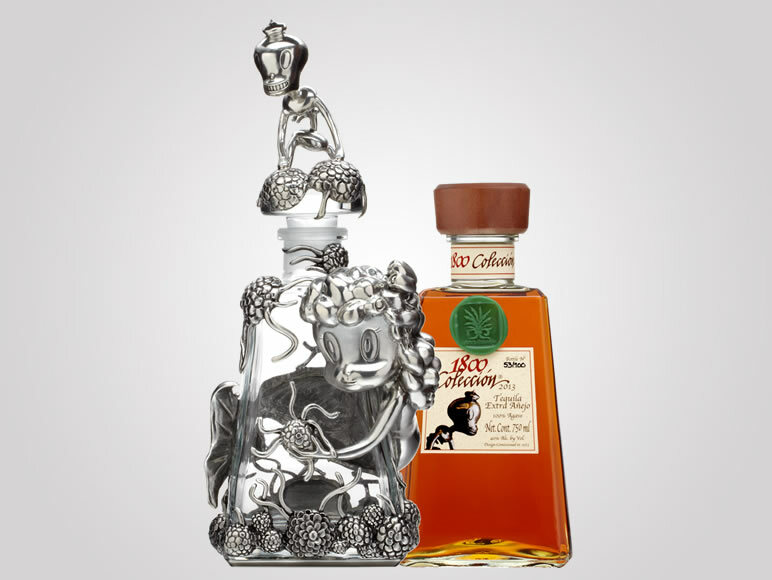 Meanwhile LA Based Gary Baseman’s pewter decanter, named “Sirena Del Deseo” (meaning “Mermaid of Desire”), weaves a story about a Mexican warrior who perishes in the sea after traveling into the ocean depths in search of his enchanted mermaid. 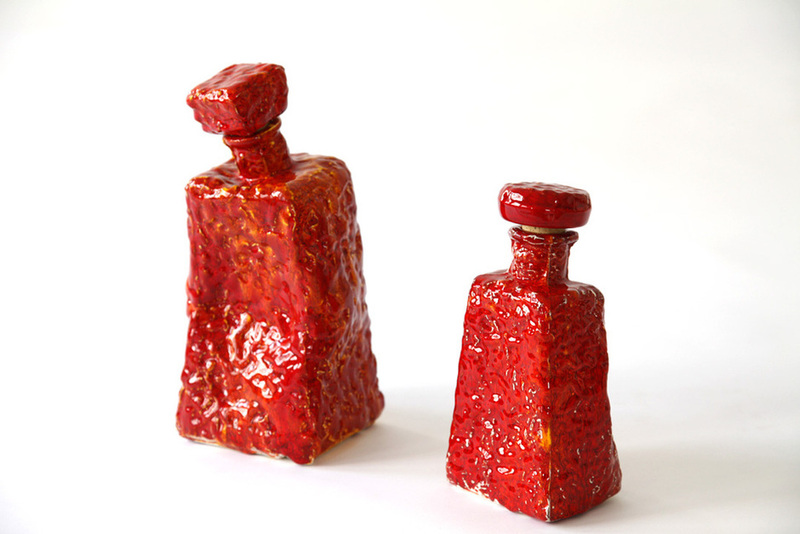 The handmade decanter, took close to three years to create and presents Baseman’s philosophy of “the beauty of the bittersweetness of life”. 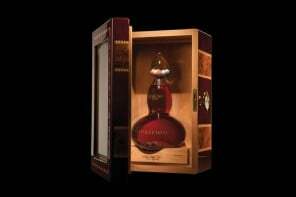 1800 is famous for its beautiful packaging usually featuring a bottle stopper that doubles as a shot glass. Colección does not have this signature, it features a wooden cork instead. It will available at select retailers only. Previous articleRihanna and Sarah Jessica Parker are among the celebrities participating in Fendi’s 3Baguette project with bids already exceeding $300,000!